Snow is beautiful, pristine and enjoyable – if you are a skier and don’t need to get out of your driveway. Otherwise, It’s you and your shovel, and a lot of time spent shoveling instead of sipping hot chocolate in front of the fire place. Shoveling sends an estimated 11,000 people to the hospital each winter to be treated for bad backs, broken bones, and head injuries from falling on the ice. Whether you need snow removal at your home or at your business, now is the time to interview and hire a snow and ice removal contractor. Word of mouth is an effective way to find the right company for you, so ask friends, neighbors, and colleagues for recommendations. As a homeowner you are responsible for clearing the sidewalks in front of your property, and you can get fined if you don’t do this. If you have young children or care for an elderly family member, a clear pathway from the vehicle to the entryway of your home is essential to their safety. Landlords must keep all entrances clear from everything, including snow and ice. And you’ll need to have a safe and clear path to your mailbox if you want your mail delivered. Look for a company that is experienced, licensed, and insured. Make sure you understand what’s included in your snow removal service. Find out if they are willing to salt certain areas where ice can build up. If you need walkways and steps cleared, say so. If you want a path cleared to your trash cans or utility meters, make sure you let the snow removal contractor know. 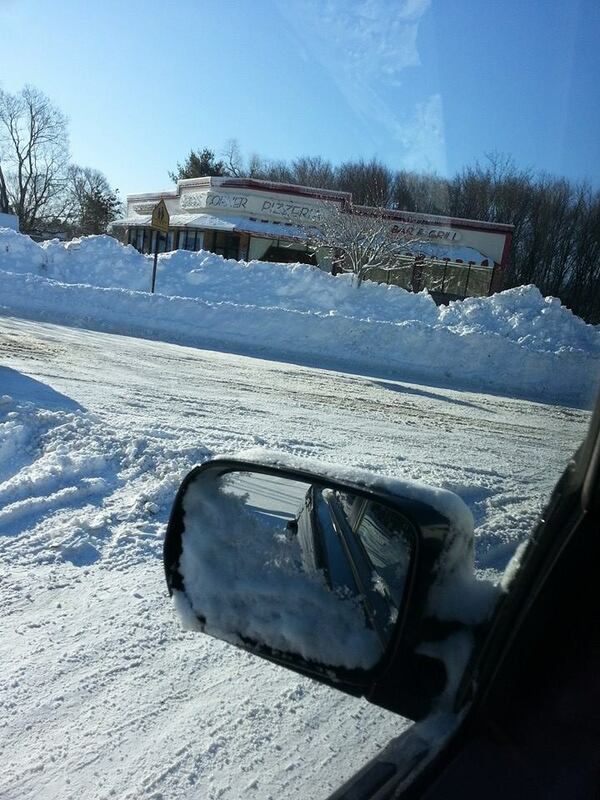 Now is the time to secure a snow and ice removal contractor for your commercial property. You want to do everything in your control to avoid someone slipping and falling or having a car accident on the grounds of your business. And for potential customers visiting your location in the winter for the first time, you will want to give the impression that safety and property maintenance are a priority for you. Parking lines should be visible, walkways should be salted and any signage should be cleared off and visible. Be clear up front about your expectations. A great snow removal company will have well serviced equipment and experienced drivers. They will determine the best place to push the snow to keep your property clear and visible. 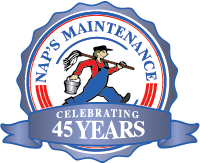 Here at NAPs Maintenance, we offer quality and reliable snow and ice removal services for both residential and commercial locations. We are happy to discuss your snow removal needs, so contact us today to schedule a snow removal consultation for your property.